When Heinz Lichtenegger founded Pro-Ject Audio Systems in Austria in 1990, he made no bones about his abiding faith in the superiority and endurance of the vinyl record medium. Was this “old school” audiophile out of his mind? It certainly seemed that way, because virtually everyone in the audio business just knew that the long-playing record was destined to be dead, dead, dead as a popular music-reproduction medium. Well, a funny thing happened on the way to the mortuary. The last laugh now belongs to Lichtenegger, whose company’s Czech-made record players are selling like the proverbial hotcakes, along with its host of related record-playing accessories (preamps, cleaners, stylus gauges, cables, and more). Today, Pro-Ject offers a dizzying menu of turntables at wildly varying prices. But, very evidently by design, there are extremely attractive choices for music lovers who are just entering the market or are serious about upgrading from a low-end turntable. 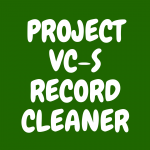 A very fine example in that category is the Project Debut III, costing a mere $299 (street price). This niche of the market is simply brimming with well-made turntables, and it’s essentially impossible to make a really bad choice. But the Debut III is, in our judgment, a true standout. So read on, and we’ll evaluate it, tell you why it’s an excellent doorway to the pleasures of vinyl, and compare it with other turntables –- even a couple from the same manufacturer. There’s now a firmly established look and feel to turntables in this price range, and the features tend to be quite similar. The Debut III is no exception. 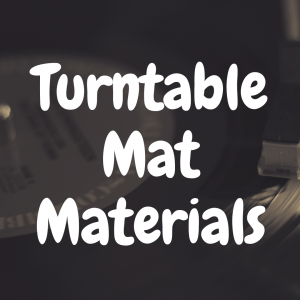 Such turntables are typically all-manual. Non-automatic tables tend be favored by those in the know because (when they’re used properly and delicately) they tend to be more gentle on records, not to mention the fact that there’s less to go wrong. 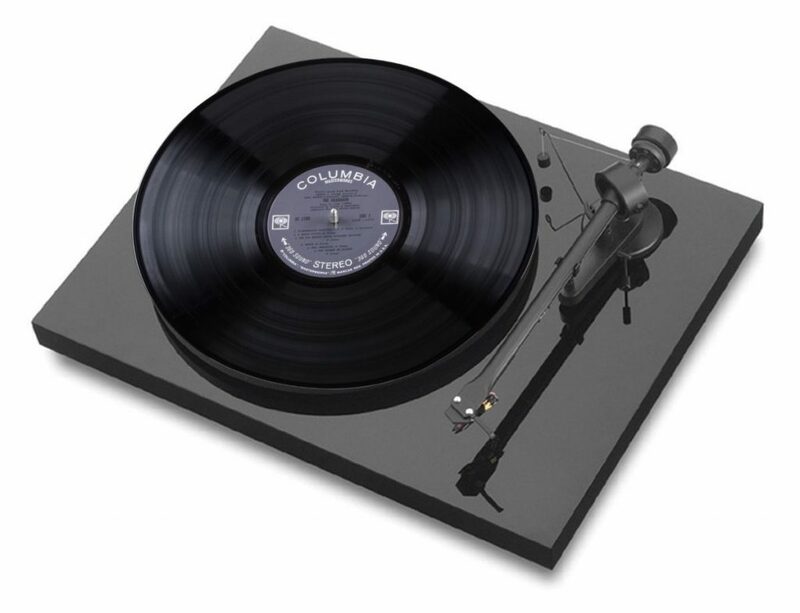 These tables also tend to be belt-driven and two-speed (33 ½ and 45 RPM), with an MDF plinth, a lightweight, fairly sophisticated tonearm, and a reasonably good-quality cartridge. They are usually matte black, but can come glossy or in colors (the Debut III boasts seven total choices). They don’t have built-in preamps and can’t hook up to a computer (although virtually every company offers at least one table with these features today). With the exception of DJ-style outliers like the Audio-Technica At-LP120 (a very nice table in its own right), these tables are simple, quiet runners that do their jobs with a minimum of fuss. All of the above factors apply to the Debut III. If you’re seeking something that’s radically different in looks or performance, you can count the Debut III out. But if your goal is to buy a turntable that will truly elicit high-quality sound from your records, it fits the bill wonderfully. The standard Ortofon OM 5E is clearly marketed as “entry level,” but it plays quite a bit better than that. While it can’t be considered as “plug and play,” the necessary tonearm adjustments are really quite simple. 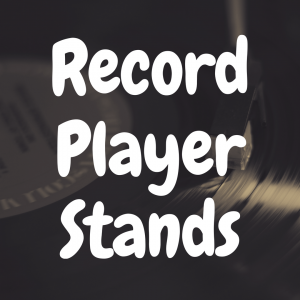 And they’re worthwhile, not only to get the sound right but to help educate the new vinyl enthusiast about exactly how a record gets played in the first place. Vinyl lovers really enjoy being involved in the process! The motor is decoupled from the plinth, effectively eliminating vibration. Resonance is damped by the better-than-average feet on which the machine rests. The platter is made of steel, a step up from the typical aluminum of other materials. 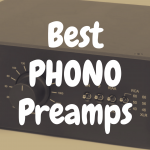 Assuming that other “upstream” components (amplifier, preamplifier, speakers) are of reasonable quality, the better your records are going to sound. Makes sense, right? Most people aren’t dropping $100,000 on a record player merely to own a status symbol; in most cases, you really do get what you pay for. But you don’t have to spend even a small fraction of that. In our class, for instance, Project’s Essential II has a similar street price and the same cartridge, but a slightly lower-quality platter, and it’s more of the “plug and play” variety. The company’s Debut Carbon (add $100) features a larger, heavier platter; better suspension; and a markedly higher-quality cartridge – the Ortofon 2M Red. Music Hall’s extremely popular MMF 2.2 (around $300, in black), is almost spot-on comparable to the Debut III in every way, but we’d opt for the Ortofon cartridge over the Music Hall’s Magic 2 model. 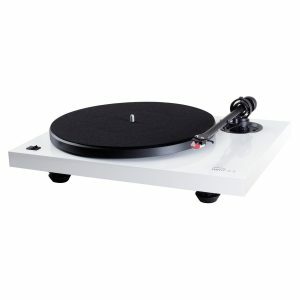 Moving up the turntable ecosystem, you have the Rega RP1 ($445), perhaps the highest-regarded (by the critics, anyway) table in it price class. 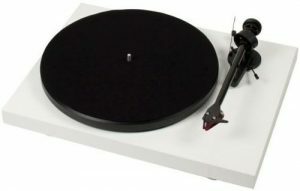 For those extra dollars, you’ll be looking at more refined construction and an even better cartridge, the Rega Carbon (not to be confused with anything Pro-Ject “Carbon”). The same company’s RP3 (soon to be replaced by the newly rejuvenated Planar 3) moves closer to big-buck territory, at around $900 -$1100, depending on cartridge. But you get Rega’s deservedly legendary, hand-assembled RB303 tonearm. It should be noted that both of the Regas, when fitted with the company’s own cartridges, require fewer adjustments. At their crux, any of these tables will do a fine of job of what turntables do – spin a record at a constant speed and electronically turn vibrations into sound. And you needn’t always be satisfied with the rig you’ve chosen; most audiophiles constantly confront the upgrade bug. But the machine itself can be useful and satisfying for many years. Parts—cartridges, platters, even tonearms—can always be individually upgraded in the future. So, the proof of the pudding is how a favorite record sounds on a turntable. And we played one on the Debut III. 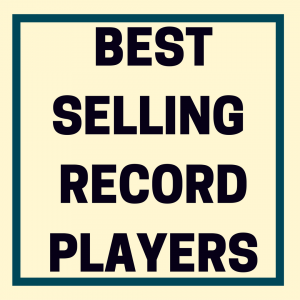 But not just any record. 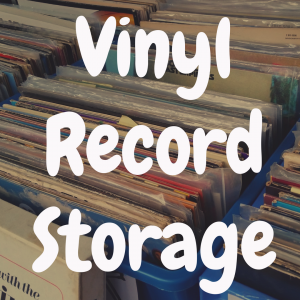 All vinyl collectors have a warped record or two in their collection (in many cases, no doubt more). They might be lying dormant, spared from play out of fear that they’ll skip or otherwise not track properly, or that the arm will actually get knocked off the record. But we were feeling bold, so we pulled out our absurdly expensive, 180-gram pressing of Miles Davis’ lovely “Sketches of Spain,” which we purchased a few years back at the late (and, for us, sorely lamented) Virgin Megastore. Warped it was, and we meant to return it, but when the store closed, we were stuck. Maybe the fact that the Pam Anderson abduction scene in the movie “Borat” was filmed there did the chain in! Although a premium pressing that feels as thick as a pizza, the warped LP never tracked properly on our reference turntable – it was close, but no cigar. 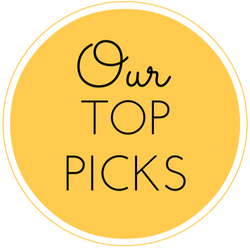 So we eagerly gave it a try on the Debut and were immediately and pleasantly surprised. While the tonearm still looked disturbingly like a cowboy riding a bucking bronco, the music was smooth and sublime, with nary a skipped groove. Our hats are off to Pro-Ject’s designers for this not insignificant feat. Sonically, especially for equipment-testing purposes, “Sketches of Spain” can be reduced to one word and one sound: castanets. If your vinyl record player (and, of course, your amp and speakers) can convincingly convey the delicate, high-frequency subtleties of these little instruments, then you’ve got a good thing going. And that’s exactly what the Debut III did, getting us to sit up and look around to see if someone was actually playing one of the things in our listening area. Elsewhere, Davis’ trumpet sounded clear, clean, and sonorous, and the soundstage never came across as muddled or confused despite the complicated, multi-layered Gil Evans orchestral arrangements. “Sketches of Spain” is considered by some to be a “difficult” album to easily digest; it certainly isn’t background music or a sprightly tune parade. But, if listened to seriously and critically, it has much emotion, shading, and nuance to offer. It’s also a worthy test of an audio system – in this case, a turntable. The Debut III passed that test with flying colors, rendering the music faithfully with a surprising amount of detail. Just a few years ago, buying a turntable was quite a bit easier, simply because there were so few good, affordable machines being made. They were either very cheesy or exorbitantly expensive, with precious few that could be considered in between. But no more—the options are now wide and wild, and that means that you couldn’t possibly be shopping at a better time. In the final analysis, the Project Debut III certainly has a solid place among the best entry-level turntables, performing way above its bargain-basement price tag. 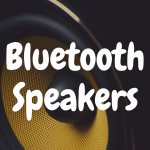 Will it work as a status symbol, making your audiophile pals green with envy? Not in any way. But, if you’re serious about getting into vinyl and can afford to invest enough to buy a serious turntable, this one should absolutely be on your short list. 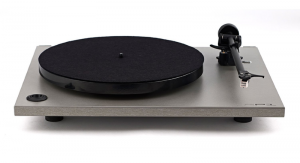 What’s the Best Turntable Under $2,000?